jaclyn is using Smore newsletters to spread the word online. 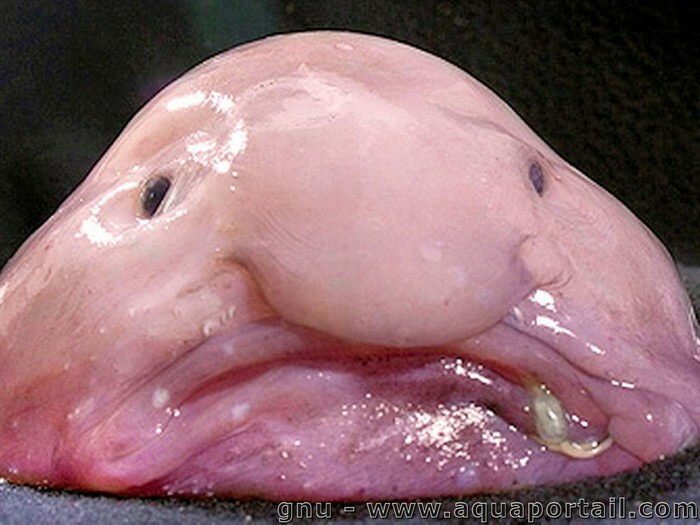 Fact:due to its low density the Blob fish shape it is very different when it's out of water.Its very ugly looks it has created much questions in media outlets. Paraphrased:Because of ts strange look when it is out of water it has caused many questions. 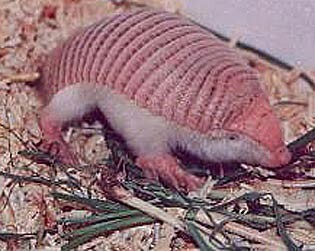 Fact:The lesser fairy armadillo,lesser pichi ciego,pink fairy armadillo is listed as near threatened is close to qualifying for a threatened category in the near future ,on the IUCN red list of threatened species. Paraphrasing:This animal is being threaten which that means it's being qualified for being extincted. 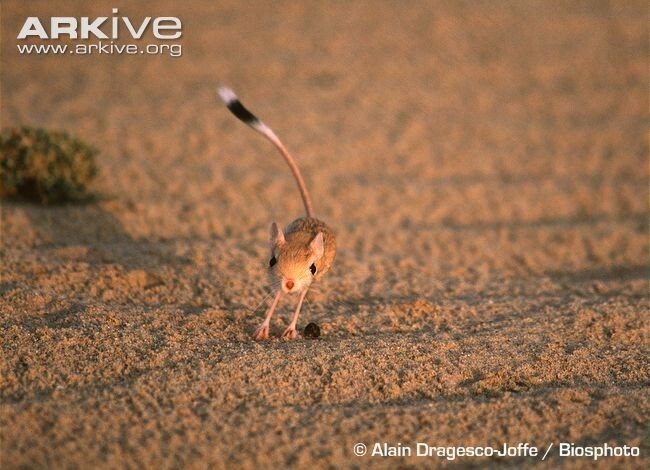 Fact:This small animal is well adapted for the harsh desert environments in which it lives.Some species are adapted for survival in cold deserts and other for hot deserts. Paraphrase:This animal can handle the most extreme temperatures and it is well adapted to all temperatures so it can survive both hot and cold harsh climates.